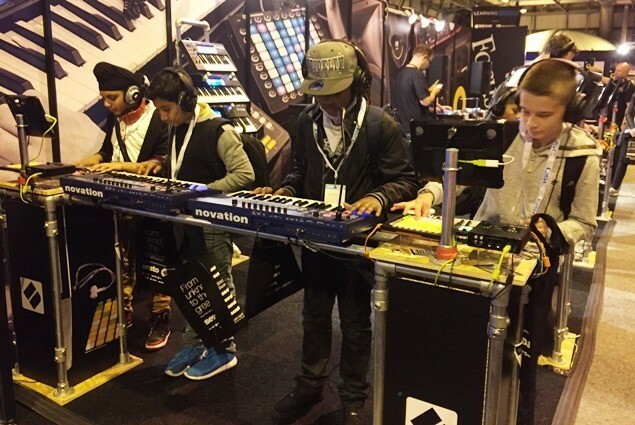 GCSE musicians joined a crowd of thousands at The NEC yesterday for the hands-on DJ and Electronic Music Production Event. Pupils who have chosen to join a music club as part of their enrichment studies were also part of the Hydesville group to enjoy the interactive extravaganza. Some of the children are pictured at the event, having a go at production techniques.